Dharmesh Naik is a graduate of the University of Allahabad in India where he obtained his Bachelor of Engineering in Computer Science. He joined the Group in 2000. 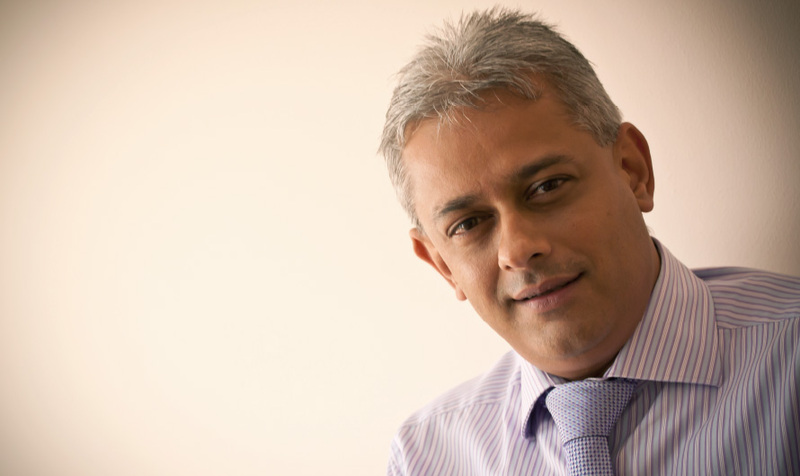 Dharmesh is a Registered Trust and Estate Practitioner (TEP) with the Society of Trust and Estate Practitioners (STEP) and a member of the International Tax Planning Association (ITPA), International Fiscal Association (IFA) and the Institute of Corporate Governance in Mauritius. 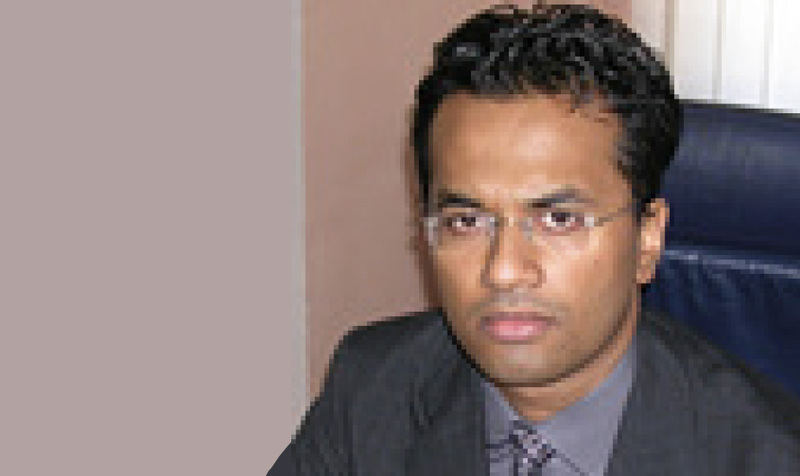 He is a fellow of the Mauritius Institute of Directors (MIoD). He is responsible for the Group’s IT implementations as well as Group Marketing. Amar Bheenick read law in the United Kingdom graduating with an LL.B (Hons) and an LL.M in International and Commercial Law. He is an international financial services practitioner since 2001 specialising in offshore company, foundation, fund and trust structuring, formation and administration. Amar is a Registered Trust and Estate Practitioner (TEP) with the Society of Trust and Estate Practitioners (STEP) and was formerly a Director and Student Liaison Officer for STEP Mauritius. Amar is a member of the Chartered Institute for Securities & Investment (CISI), the Chartered Management Institute (CMI), the International Fiscal Association (IFA), the International Tax Planning Association (ITPA), the Foundation Society and the Mauritius Institute of Directors (MIoD). 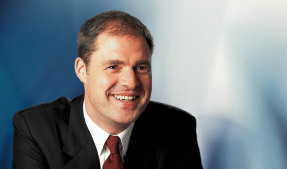 Bart Dekker is managing director of OCRA Asia and specialises in the utilisation of Hong Kong for international business and the structuring and establishment of businesses in China.